Help us study the changes in the local environment! 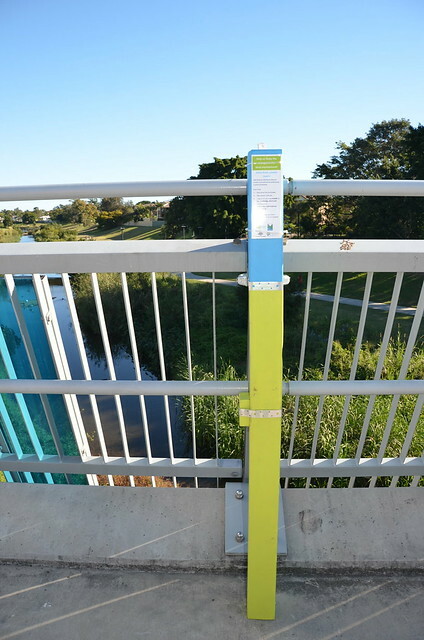 Help Brisbane Catchments Network monitor local waterway revegetation by participating in photo monitoring! Photos can provide a visual representation of vegetation change over time, especially when photos taken from the same location are compared across different time periods. Comparison of fixed photo-points can be used as a simple form of monitoring. 2). Additional waterway and ecological information. 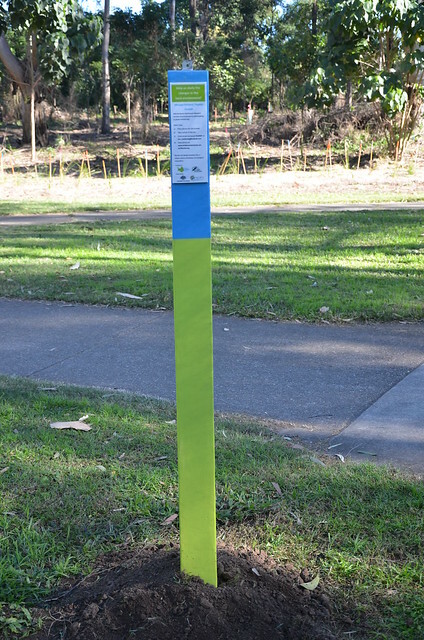 Five photo monitoring posts have been installed by BCN across Brisbane. This project allows community members to contribute towards the ongoing care of local catchment groups and Habitat Brisbane Bushcare Groups restoration works by taking photos from a fixed photo-point and emailing them to bcn_monitoring@outlook.com. We thank Martin Fluker (http://www.flukerpost.com/) who provided insight and expertise in the design of this project. More posts will be rolled out across Brisbane as funding becomes available! 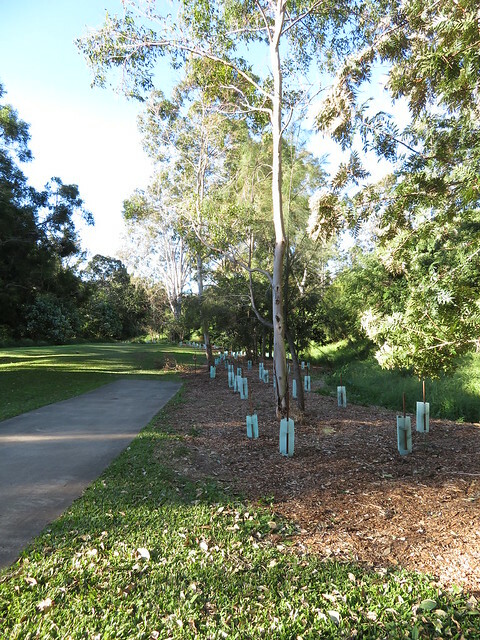 BCN acknowledges the support from the Brisbane City Council Lord Mayor’s Environment Grant.